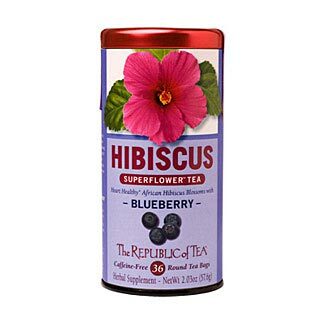 Tangy hibiscus mingles with the lush, deep flavor of blueberries in this fragrant, floral blend. Sip and sigh as you revel in hints of berry and bright citrus flavors in the hibiscus. We've also added a touch of lively rosehips and sweet, juicy apples.